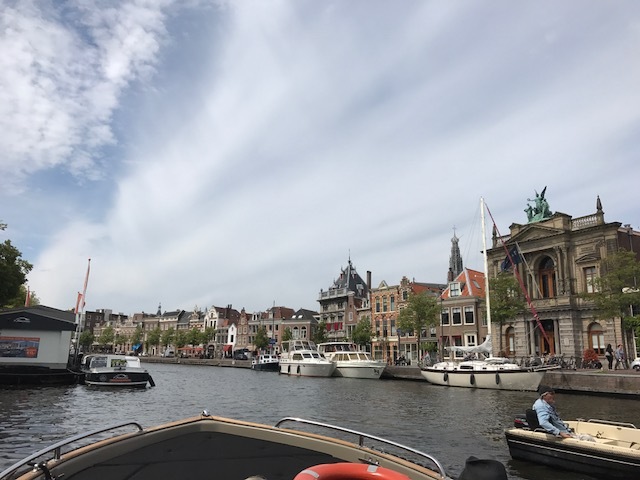 The Skeptical Cardiologist and his eternal fiancee’ recently spent 5 days in the Netherlands trying to understand why the Dutch are so happy and heart healthy. 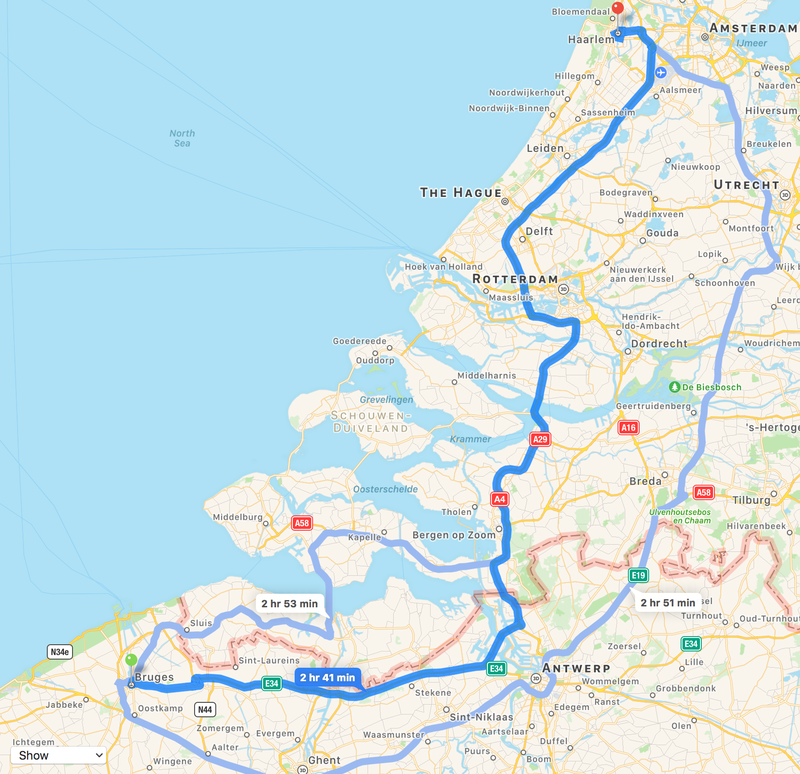 We were driven by Geo (former statin fence-sitter) from Bruges to Haarlem, a city of 150,000, which lies about 15 km west of Amsterdam and about 5 km east of the North Sea. Haarlem is one of the most delightful towns I’ve ever stayed in. I was struck by the beauty of its architecture, its canals and the happiness, height and friendliness of its inhabitants. I was lucky enough to have a bike at my disposal. One day I set off randomly, and after 20 minutes of riding on delightfully demarcated bike lanes, I scrambled up a sand dune and looked out at the North Sea. 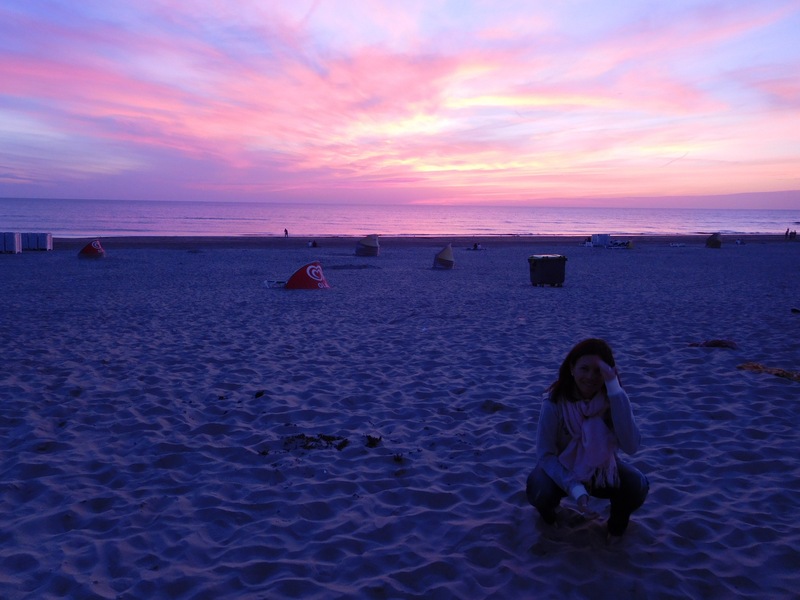 Just down the road was the beach resort of Zandvoort, where one can enjoy sunbathing, surfing or a fine meal while gazing at a glorious sunset. 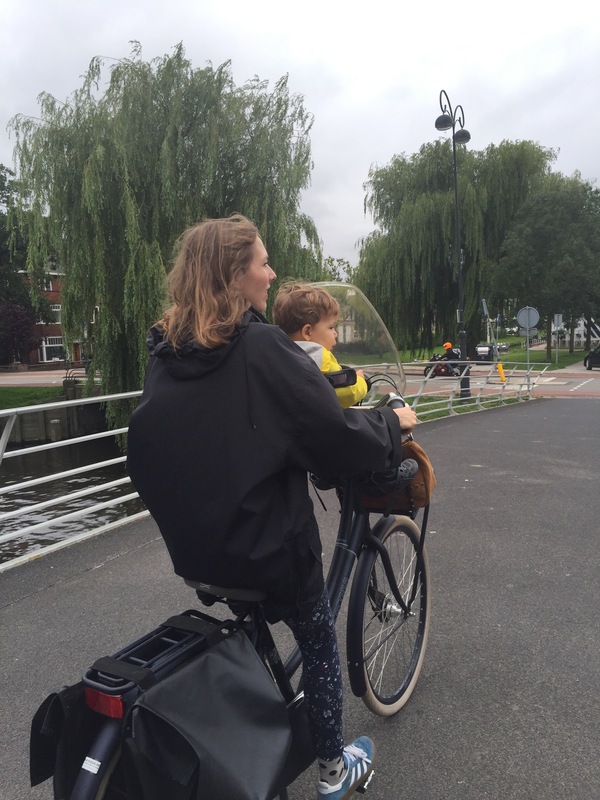 Like Amsterdam, which is a 15 minute train ride away, bikes and biking abound in Haarlem, but unlike Amsterdamers, the Haarlemers were universally engaging, polite and friendly. Everything and everyone seemed clean, well-organized, relaxed and pretty…and, well, …happy. The World Happiness Report 2017, which ranks 155 countries by their happiness levels, was released in March of this year at the United Nations at an event celebrating The International Day of Happiness. The top 4 were closely bunched with Finland in 5th place, followed by the Netherlands, Canada, New Zealand, and Australia and Sweden all tied for the 9th position. The USA is a story of reduced happiness. In 2007 the USA ranked 3rd among the OECD countries; in 2016 it came 19th. The reasons are declining social support and increased corruption and it is these same factors that explain why the Nordic countries do so much better. Dutch children seem to be especially happy. A UNICEF report from 2013 found that Dutch children were the happiest of the world’s 29 richest industrialized countries. America ranked 26th, barely beating out Lithuania and Latvia. Ischemic heart disease (IHD) deaths are due to blockages in the coronary arteries. Typically, this comes from the build up of atherosclerotic plaques in the arterial system and in most countries heart attacks from this process are the major cause of death. The Netherlands has the third lowest rate of IHD deaths in developed countries, only slightly higher than France and less than half the rate of the USA. In all developed countries over the last thirty years we have seen a marked drop in deaths due to IHD. In The Netherlands it has dropped 70% and the rate in 2013 was nearly as low as France’s rate. 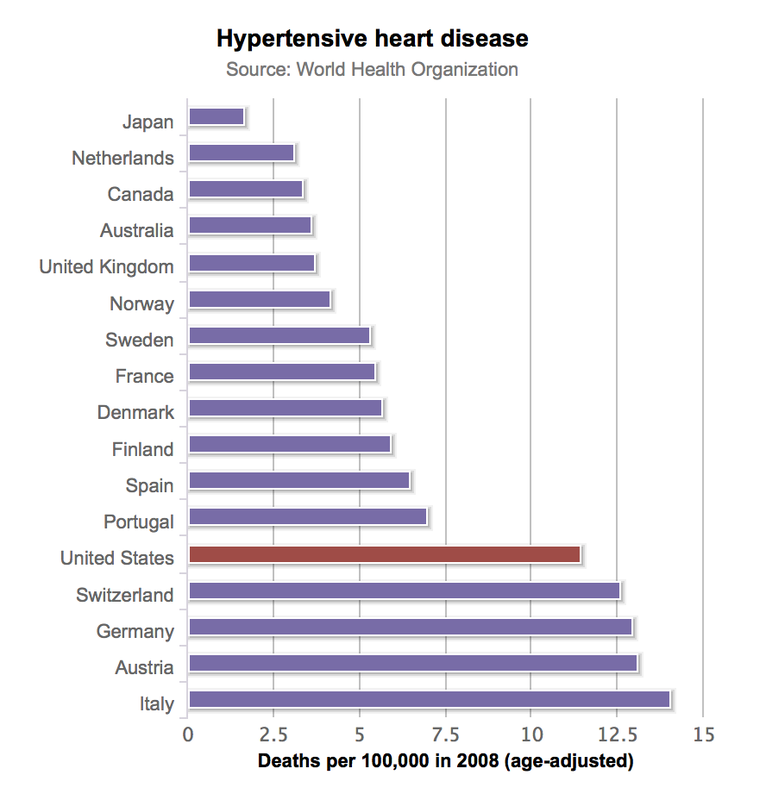 In addition, the Netherlands has a very low rate of deaths from hypertensive heart disease. This table from 2008 shows that they are second only to Japan and their mortality rate is a third of that in the US. The current Dutch age-standardised mortality from circulatory disease is 147 per 100,000, and only Spain and France have lower cardiovascular mortality rates (143 and 126 per 100,000, respectively). 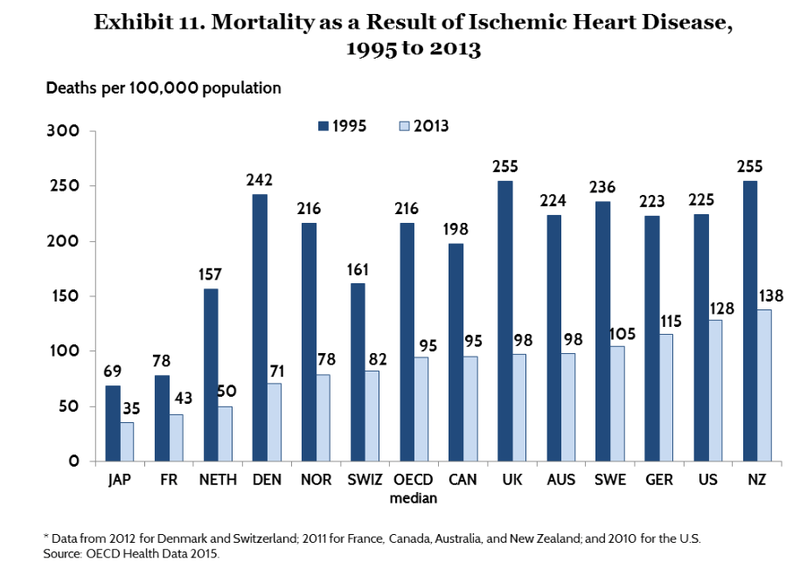 In all other European countries, including for instance Switzerland and Greece, cardiovascular mortality is higher . What factors could be causing all this happiness and heart healthiness? 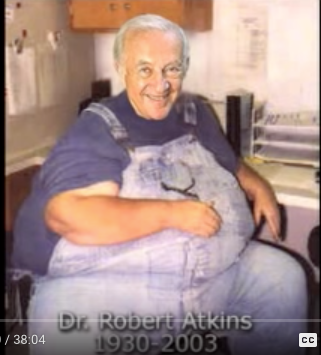 We have been programmed to believe that heart attack rates are related to saturated fat in our diets. The fact that the French consume lots of saturated fat and rank so low in IHD deaths has been called the French Paradox as it seems to contradict the expected association. One thing is clear-the Dutch are not following a whole foods, plant-based diet. 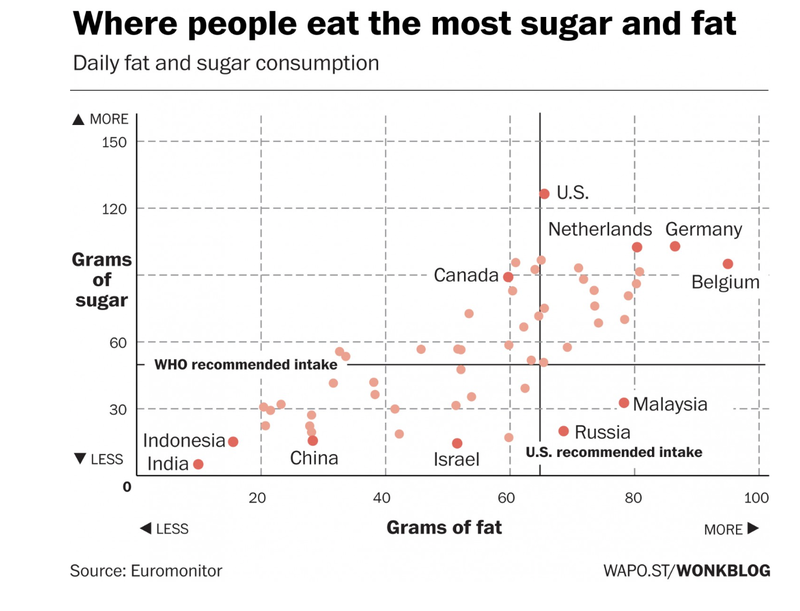 They are among the world leaders in consumption of both fat and sugar as the graph below indicates. While in The Netherlands I sought out raw herring, a dish which Rick Steves and others indicate is a Dutch obsession. Since there is evidence that fish consumption, especially fatty ones like herring and mackerel, is associated with a lower risk of coronary heart disease, perhaps this was protecting the Dutch. I didn’t see much herring consumption in Haarlem (a native Haarlemer informs me that the Dutch raw herring consumption might be confined to older generations or tourists). 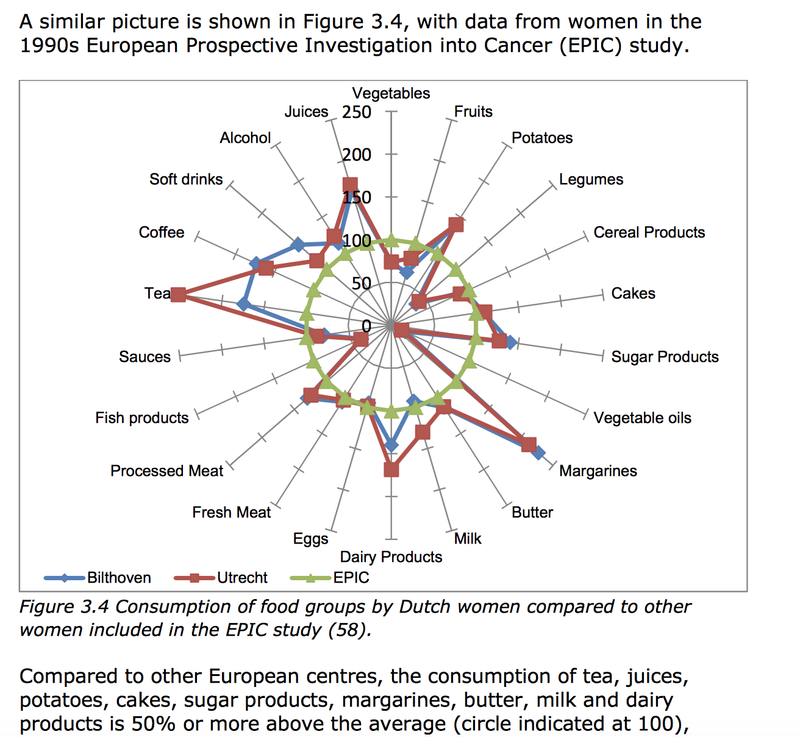 It turns out that the Dutch aren’t meeting their own nutritional guidelines for healthy food . The recommendation to eat fish at least twice a week, of which at least once fatty fish such as salmon, herring or mackerel, is followed by a mere 14 percent of the population. Less than 25% of them meet the recommended daily amount of fish, fruit, and vegetable consumption. They do catch and export a lot of fish and shellfish and are in the top 10 of seafood exporting countries (99% of all those mussels consumed in Belgium come from The Netherlands). And, to my great surprise, they eat lots of French, or as I have started calling them, Flanders fries. I personally witnessed massive amounts of cheese and butter consumption. In fact, the Dutch average 15% of calories from saturated fat, which is far above the 10% recommended by the Dietary Guidelines for Americans. The mean baseline intake of total saturated fatty acids (SFAs) in the population was 15.0% of energy. More than 97% of the population exceeded the upper intake limit of 10% of energy/d as recommended by the Health Council of the Netherlands. Yes, despite 40 years of high saturated fat consumption, the Dutch have seen a 70% drop in mortality from heart attacks. Their rate of dying from ischemic heart disease is lower than the US and only slightly higher than the French. Thus, rather than talk about a French paradox, we should be talking about the Dutch paradox. The one most laypeople remember (due to a 60 Minutes episode in 1991) is that the French are protected by their high red wine consumption. Although this theory proved a great boon to the red wine industry (sales rose 40% the year after Morley Safer made his presentation on 60 Minutes), it has never had any serious scientific credibility. Current thinking is that all forms of alcohol in moderation are equally protective. Others have proposed garlic or onion or faux gras consumption. My own theory for the French is that it is fine cheese and chocolate consumption that protects them. In subsequent posts I’ll lay out the evidence for my startling new theory to explain the Dutch paradox. Something I’m not thankful for:Vitamin Water. It consists of water, 32 grams of sugar and lots of useless vitamins. People, stop buying this stuff. You are only helping Coca-Cola fill Americans with TOO MUCH SUGAR! On this fourth Thursday of November, 2015 the skeptical cardiologist would like to record some Thanksgiving thanks. I’m thankful I’m not a turkey today. I hear Americans consume 45 million turkeys on Thanksgiving, one sixth of the total during the year. I’m thankful that dairy fat is good for you. The eternal fiancee’ and I took a cooking class in New Orleans (New Orleans School of Cooking) recently, and butter seemed to be the basis for every dish we cooked: from dark roux in our gator sauce piquante’, to the blonde roux in the Louisiana meat pies. When the teacher of the class, chef Austin, asked the students to introduce themselves, I told him I was the skeptical cardiologist and I was there to evaluate New Orleans dishes for my patients. Chef Austin didn’t think I would be recommending the dishes to my patients, but I heartily endorsed them ( See here and here). I’m thankful that cholesterol is no longer considered by the Dietary Guidelines for Americans Committee (DGAC) a nutrient of concern. All may eat eggs and crustaceans without fear now. 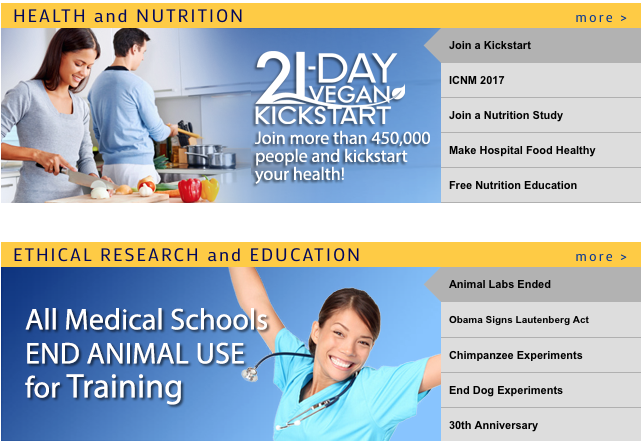 However, there is a backlash from the vegans on this revelation: the weirdly named Physicians Committee for Responsible Medicine (PCRM’s goal seems to be elimination of all animal testing and consumption, not responsible medicine) has erected billboards in Texas targeting the chairman of the House Agriculture Committee (K Michael Conoway (R-TX)). The final guidelines have yet to be issued, but I’m betting on the egg industry over the vegans on this one, despite the billboards. I’m thankful that studies continue to come out showing coffee is not bad for you. This study, for example, followed 90 thousand Japanese for 19 years and found that the more coffee you drink, the lower your risk of dying-from cardiac, respiratory and cerebrovascular disease. Those consuming 3-4 cups/day were 25% less likely to die than those who never drank coffee. -I’m thankful that correlation does not equal causation. This means that I don’t have to stop eating bacon or beef brisket (assuming I am insensitive to global sustainability concerns). On the other hand, that association between higher coffee consumption and lower risk of dying over 19 years doesn’t mean that drinking more coffee is actually lowering the risk; but it’s certainly not increasing it. Finally, I’m thankful that moderate alcohol consumption is good for your heart and I raise a toast of gratitude to patient patients, readers and correspondents. The lead article summarizes a lot of the evidence I have been writing about which suggests that saturated fat has been inappropriately vilified (here) and that added sugar and processed food may be the real root cause of the obesity epidemic (here). It is well-written and reasonably balanced and has some catchy graphics. 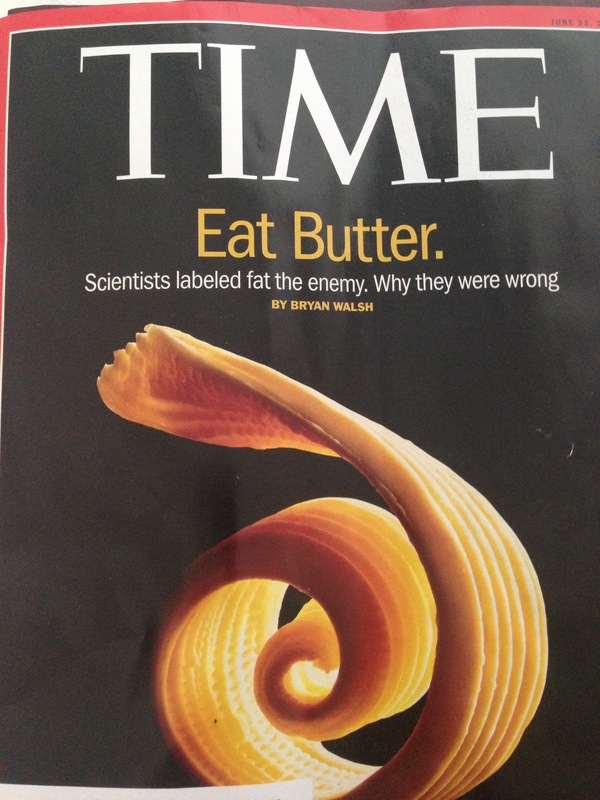 It doesn’t really specifically address issues with dairy fat or butter as the title implies. I have defended high fat dairy in numerous posts over the past two years. Hopefully this article in a well-respected mainstream newsmagazine will help correct the misinformation about diet and nutrition that has become entrenched in the consciousness of Americans. Ah Cheese. A most wondrous and diverse real food. 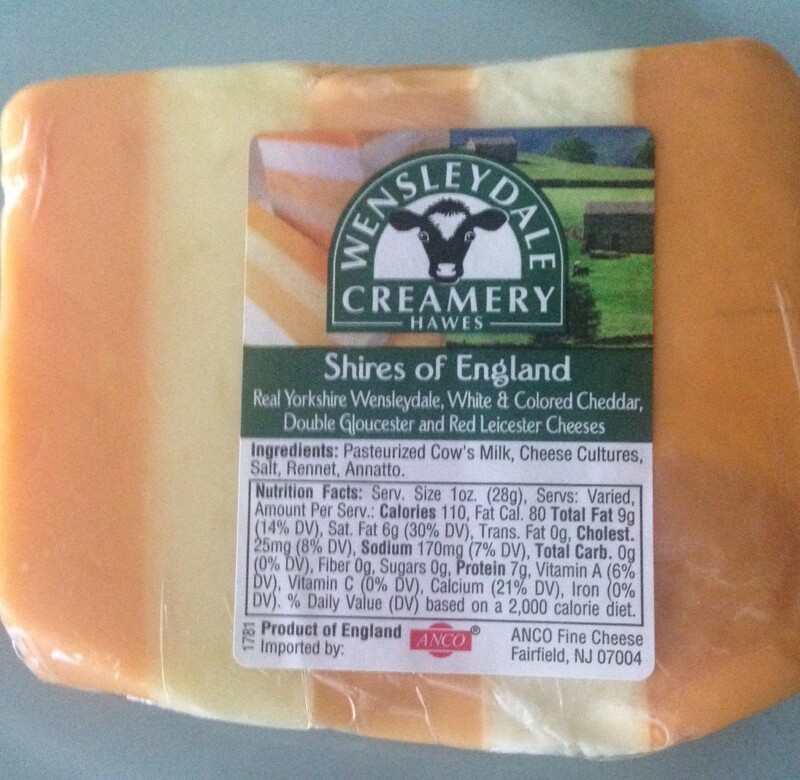 Of the thousands of delightful varieties, let us consider Wensleydale, the 33rd type of cheese requested by John Cleese of Ye Olde Cheese Emporium proprietor, Henry Wensleydale (Purveyor of Fine Cheese to the Gentry and the Poverty Stricken Too) in the Monty Python sketch, Cheese Shop. Other than annato, the above ingredients are components of all cheese and signify that it is a non processed, nonindustrial product. A 1 oz serving of this cheese (28 grams), like cheddar cheese (“the single most popular cheese in the world”), provides 110 calories, 80 of which are from fat (9 grams total fat, 6 grams saturated fat), 25 grams of cholesterol, 170 mg of salt and around 200 mg of calcium. For the last 40 years, Americans have been mistakenly advised that all saturated fat in the food is bad and contributes to heart disease. Since cheese contains such a high proportion of saturated fat, it has also been targeted. Dietary recommendations suggest limiting real cheese consumption and switching to low-fat cheese. This concept is not supported by any recent analysis of data, and as I’ve pointed out in a previous post, saturated fat does not contribute to obesity, nor is it clearly associated with increased heart disease risk. There are many different saturated fats and they have varying effects on putative causes of heart disease such as bad/good cholesterol and inflammation. In addition, the milieu in which the fats are consumed plays a huge role in how they effect the body. As a result the bioactive ingredients in cheese will vary from type to type. Recent scientific reviews of the topic note that dairy products such as cheese do not exert the negative effects on blood lipids as predicted solely by the content of saturated fat. Calcium and other bioactive components may modify the effects on LDL cholesterol and triglycerides. In addition, we now know that the effect of diet on a single biomarker is insufficient evidence to assess CAD risk; a combination of multiple biomarkers and epidemiologic evidence using clinical endpoints is needed to substantiate the effects of diet on CAD risk. Blood pressure lowering effects. Calcium is thought to be one of the main nutrients responsible for the impact of dairy products on blood pressure. Other minerals such as magnesium, phosphate and potassium may also play a role. Casein and whey proteins are a rich source of specific bioactive peptides that have an angiotensin-I-converting enzyme inhibitory effect, a key process in blood pressure control. Studies have also suggested that certain peptides derived from milk proteins may modulate endothelin-1 release by endothelial cells, thereby partly explaining the anti-hypertensive effect of milk proteins. Inflammation and oxidative stress reduction. These are key factors in the development of atherosclerosis and subsequent heart disease and stroke. Recent animal and human studies suggest that dairy components including calcium and or its unique proteins, the peptides they release, the phospholipids associated with milk fat or the stimulation of HDL by lipids themselves, may suppress adipose tissue oxidative and inflammatory response. Government and health organization nutritional guidelines have had a huge and harmful impact on what the food industry presents to Americans to eat. The emphasis on reducing animal fats in food led to the creation of foods laden with processed vegetable oils containing harmful trans-fatty acids. This mistake has been recognized and corrected, but the overall unsupported concept of replacing naturally occurring saturated fats with processed carbohydrates and sugar is ongoing and arguably the root of the obesity epidemic in America. The USDA in 2012 following an act of Congress stimulated by Michelle Obama, changed the standards for the national school lunch and breakfast guidelines, for the first time in 15 years. The law was intended to increase consumption of fruits, vegetables, whole grains and promote the consumption of low-fat or nonfat milk. It seemed like a good idea and likely to counter increasing obesity in children. However, the original recommendations were modified by Congress, due to heavy food industry lobbying, to allow the small amount of tomato paste in pizza to qualify as a vegetable. Unfortunately, the food industry has responded by providing products which meet the government’s criteria for healthy lunches, but in actuality are less healthy. line of delicious, nutritious pizzas created specifically for schools delivered hot and fresh from your local Domino’s Pizza store. Domino’s Pizza Smart Slice is the nutritious food that kids will actually EAT and LOVE! This pizza, in contrast to the pizza sold in Domino’s stores, utilizes a “lite” Mozarella cheese to cut fat content, a pepperoni with lower sodium and fat content, and a crust that contains 51% whole grain flour. This “smart slice” replaces dairy fat with carbohydrates; there is no evidence that this will improve obesity rate or reduce heart disease In fact, this change may lead to less satiety and a tendency for the children to want to snack on further carbohydrate or sugar-laden products when they get home. Furthermore, as critics have suggested, it may promote the consumption of “unhealthy” versions of pizza that are sold in stores. If we are going to make laws that promote healthy eating, we have to be absolutely certain that they are supported by scientific evidence. These School Lunch Program Standards are an example of how getting the science wrong or getting ahead of the science can lead to worse outcomes than if there were no laws regulating school diets. music. 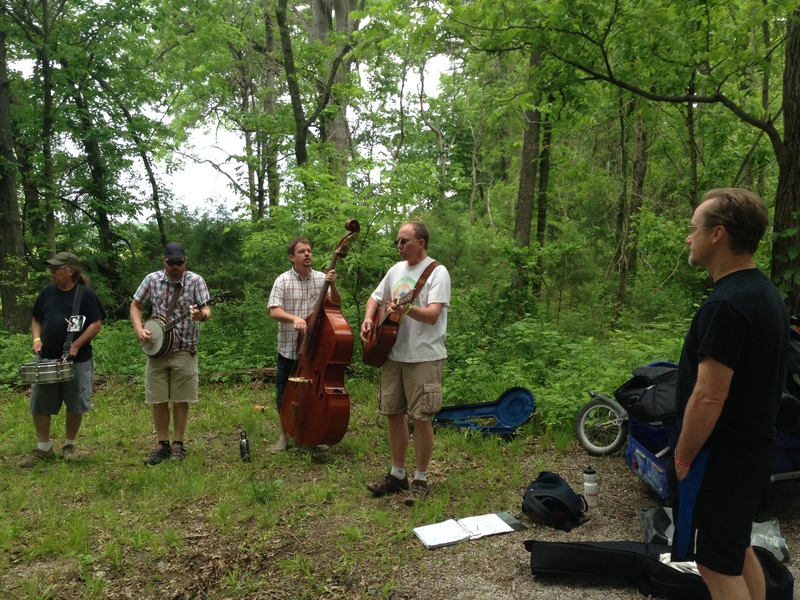 Our favorite moment was listening to an awesome duo from Fort Wayne, Indiana, the White Trash Blues Revival, in a downpour at the McBaine stop. 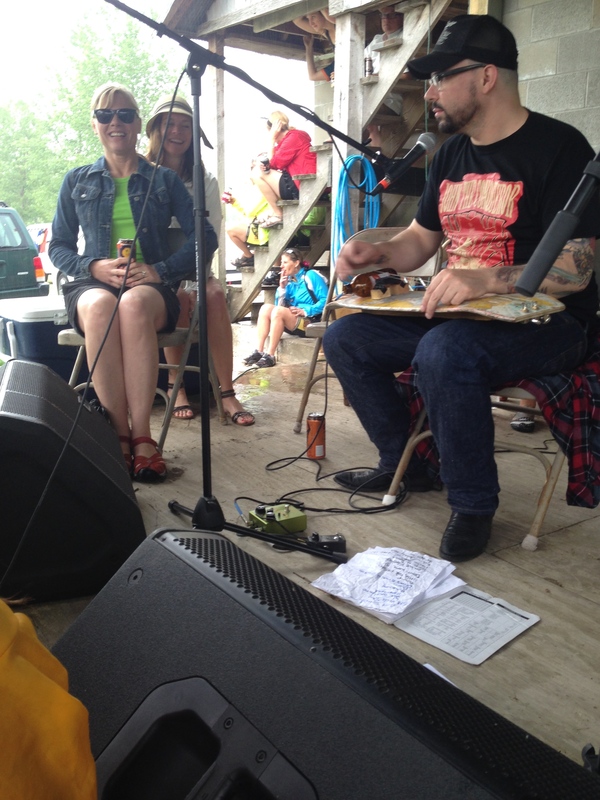 The lead singer/guitarist played a home-made lap steel (made from a skate board and a Red Stripe beer bottle) and the drummer played trash cans, a beer keg and a cardboard box with outstanding results. During the day, I observed thousands of my fellow pedalers consuming hot dogs and bratwursts at the various stops. 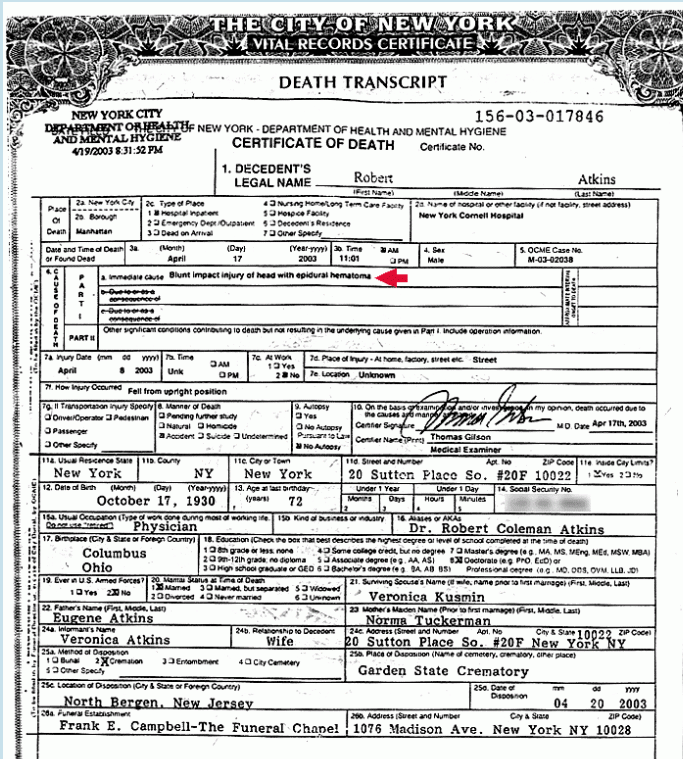 In America, during Memorial Day weekend, several million brats and dogs will be consumed which made me ponder: is this increasing Americans’ risk of dying from heart disease? US dietary-guidelines recommend “eating less” red and processed meat. For cardiovascular disease, these recommendations are based largely on expected effects on blood cholesterol of saturated fat and dietary cholesterol in meats. 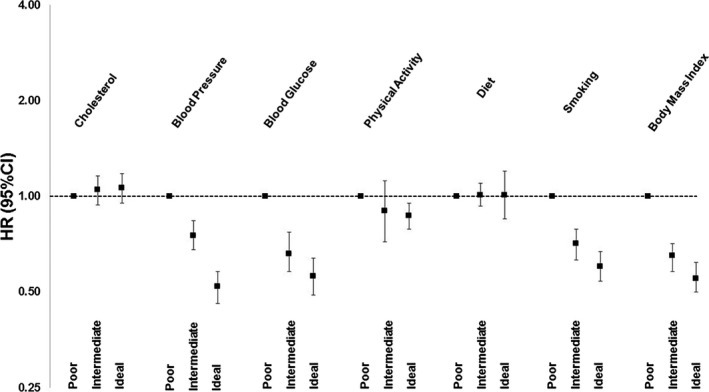 However, multiple recent published analyses have found no relationships of meat intake with cardiometabolic disease outcomes, including coronary heart disease (CHD), stroke, and diabetes. Scientific studies do not show an association between unprocessed red meat consumption and cardiovascular disease. “Red meat” is usually defined as unprocessed meat from beef, hamburgers, lamb, pork, or game, and excludes poultry, fish, or eggs. “Processed meat” is any meat preserved by smoking, curing or salting, or addition of chemical preservatives, such as bacon, salami, sausages, hot dogs, or processed deli or luncheon meats, excluding fish or eggs. A 2010 meta-analysis of American studies on this showed no increased risk of coronary heart disease for the highest consumers of unprocessed meat versus the lowest. On the other hand, each serving per day of processed meat was associated with a 42% higher risk of coronary heart disease. Restricted to US studies, each serving per day was associated with 53% higher risk of diabetes. A recent European study of 448,000 people found no association between unprocessed red meat consumption and mortality. For processed meats, there was an 18% higher risk of death per 50 gm/day serving. Scientists really don’t know what it is about processed red meat that makes it associated with higher mortality. As the table below indicates, the amount of saturated fat and cholestero l is not higher, so that does not appear to be the cause. Because sodium nitrite is used to cure most processed meats, processed meats have about 4 times the amount of sodium as red meats. 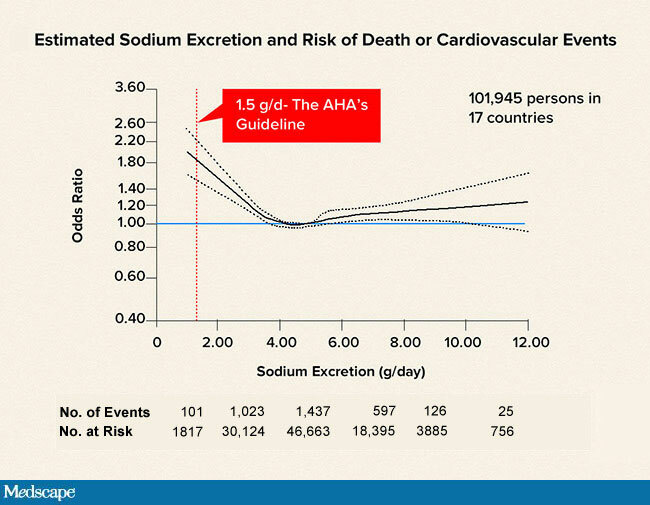 High dietary sodium intake significantly increases blood pressure. Habitual consumption may also worsen arterial compliance and promote vascular stiffness, so It’s possible this is a factor. Nitrate and nitrite levels are about 40% higher in processed meats and this has been suggested as a contributor to higher CVD and cancer rates. However, 80-95% of dietary nitrates come from vegetables sources and a very significant source of nitrites is the breakdown of nitrates to nitrites by bacteria in saliva. Recent studies suggest that the blood pressure lowering effect of vegetables may be mediated by their nitrate content. At present, it seems that dietary nitrite and nitrate have cardiovascular protective effects. … the effects of nitrite and nitrate to enhance NO bioavailability, to improve endothelial function, to cause vasodilation, and to inhibit platelet aggregation may at least partly mediate their cardiovascular beneficial effects. 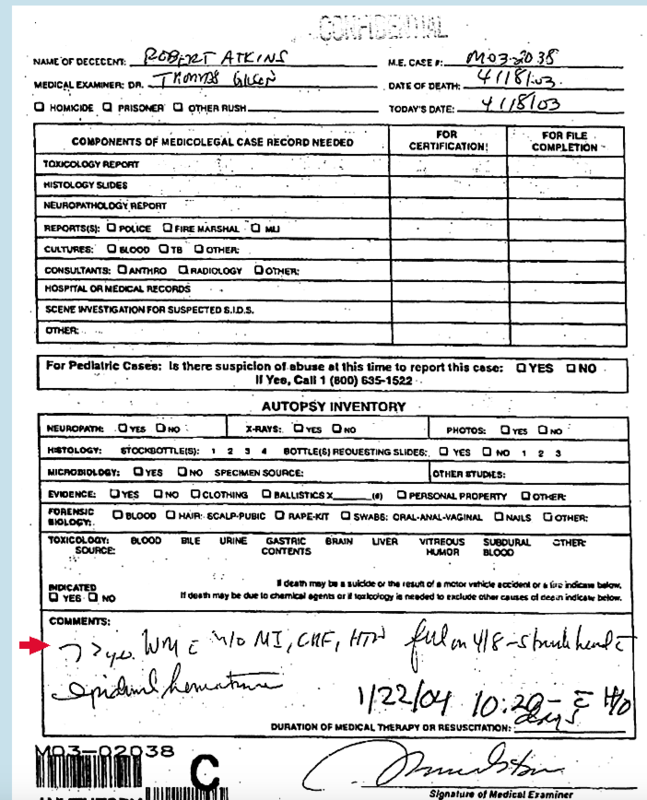 … Taking the data presented above together with the failure of recent studies to show significant correlation between nitrite and nitrate exposure and cancer, we suggest that the benefits of dietary nitrite and nitrate will strongly outweigh any potential risks, particularly for cardiovascular disease patients. So, there is a signal from observational data that processed meats may increase cardiovascular disease and death, but exactly which ones might be the culprits and how this might work is entirely unclear. I’m still consuming brats, sausages, and hot dogs on occasion. Riding a bike, listening to music and drinking beer is a fine occasion for that. Don’t worry about nitrates/nitrites in processed meats. Science has not determined whether this is good or bad for you. Brands of bacon/sausage that claim no nitrates/nitrites are often using “natural” forms of nitrates that come from sources such as celery powder or sea salt. Processed meats contain a lot of salt. Your body likely senses that and cuts back on salt consumption in other food choices during the day, especially if you indulge moderately. If you eat too much, too often, you put yourself at risk for high blood pressure and its attendant consequences. What is “too much” is uncertain, but the higher rates of heart disease and death don’t really seem to kick in until you eat the equivalent of greater than 80 grams per day. Personally, I choose sustainably, humanely, “naturally” and locally raised processed meats whenever possible but there is no evidence-based medicine supporting this choice.